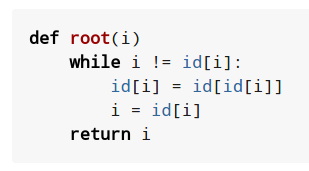 Adding source code to ASCIIDoc documents is easy, as described here. ASCIIDoctor can be used to easily convert them to HTML5 documents using the html5 backend (which is the default). However, the source code is not rendered with syntax highlighting.